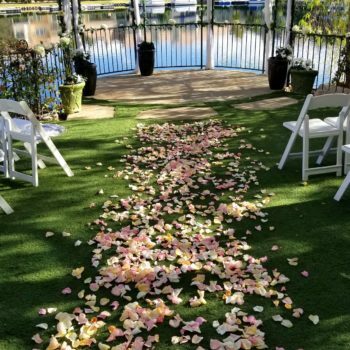 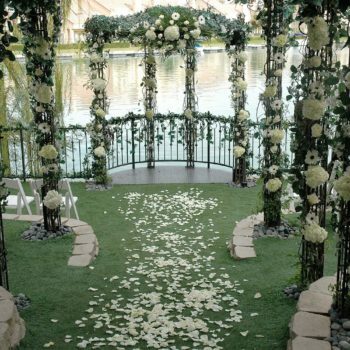 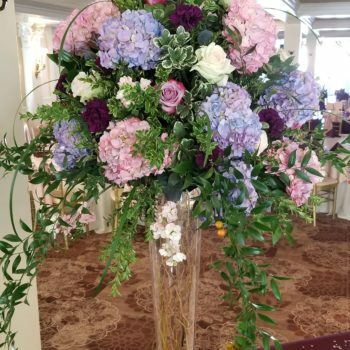 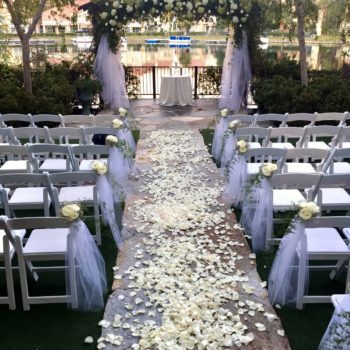 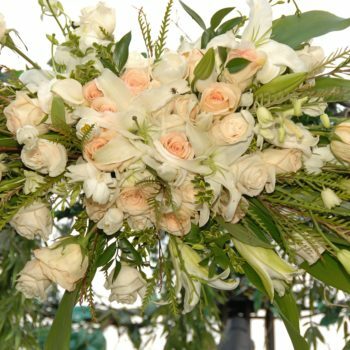 We have many floral options to choose from for all aspects of your wedding or event. 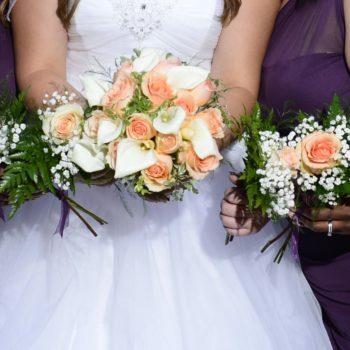 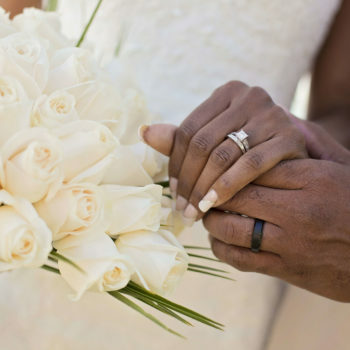 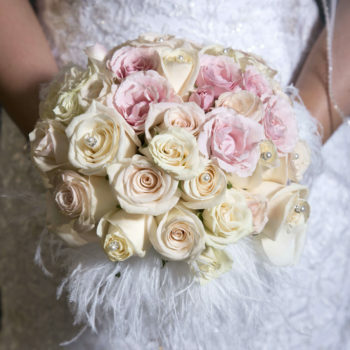 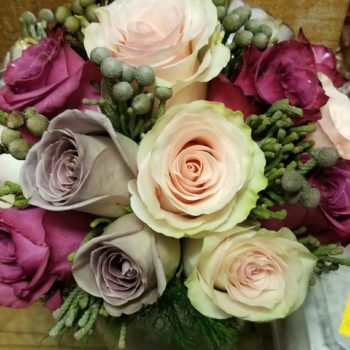 Bridal bouquets, boutonnieres, garden decor, and cake decor are just a few of the flower choices available. 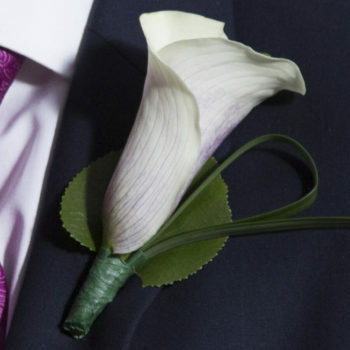 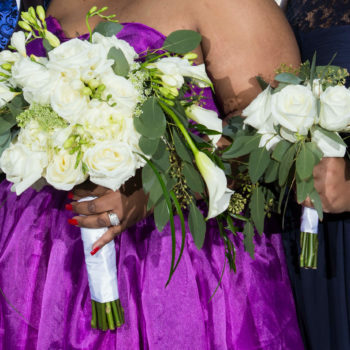 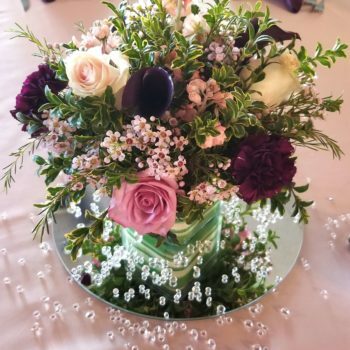 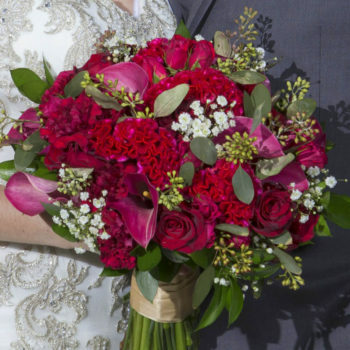 If you envision a different look for your flowers, please send them to us. 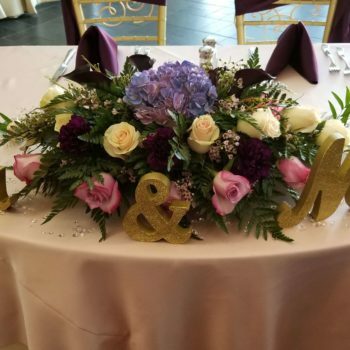 Our designers can make and customize anything you desire to create the perfect event!